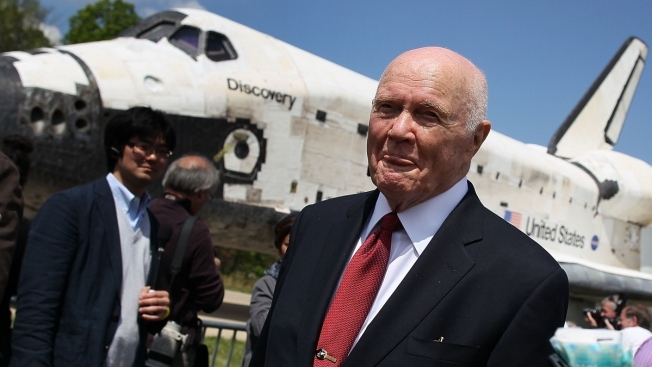 John Glenn was once called "the last true national hero America has ever made," and when the astronaut-turned-senator died Thursday at 95, it prompted an outpouring of condolences from all walks of American life. 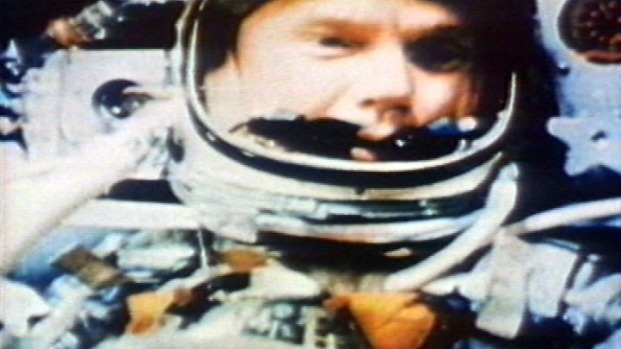 As the first American to orbit the Earth, Glenn's was one of the most instantly recognizable faces in the United States at the start of the Space Age. It was author Tom Wolfe who dubbed him the nation's "last true national hero," and Glenn rode that fame and love like a rocket into the U.S. Senate, serving Ohio for 24 years before returning to space again in 1998 at 77 years old — another first. Both the president and president-elect marked the moment Thursday. Fifty years ago today, John Glenn became the first American to orbit the Earth -- and the capsule he used is on display right here at the National Air and Space Museum, NBC Washington's Tom Sherwood reported on Feb. 20, 2012. "When John Glenn blasted off from Cape Canaveral atop an Atlas rocket in 1962, he lifted the hopes of a nation. And when his Friendship 7 spacecraft splashed down a few hours later, the first American to orbit the Earth reminded us that with courage and a spirit of discovery there's no limit to the heights we can reach together," President Barack Obama wrote in a statement. "John always had the right stuff, inspiring generations of scientists, engineers and astronauts who will take us to Mars and beyond—not just to visit, but to stay." Trump tweeted that Glenn is "a great pioneer of air and space" who will be missed. Former astronaut Buzz Aldrin, the second person to walk on the moon, and who was released from a New Zealand hospital Friday after falling ill, paid tribute as well to his "friend and world space icon." "I’m saddened again to hear that we have lost the pioneer of space flight for the United States," Aldrin wrote on his website. "I am very sorry that he has departed us with his wisdom. I join that crowd of people and the entire nation and the world in paying homage to his service." Many took to social media to mark Glenn's outsized life. "Aren’t many Heroes left," astrophysicist Neil deGrasse Tyson wrote on Twitter shortly after his death was announced. 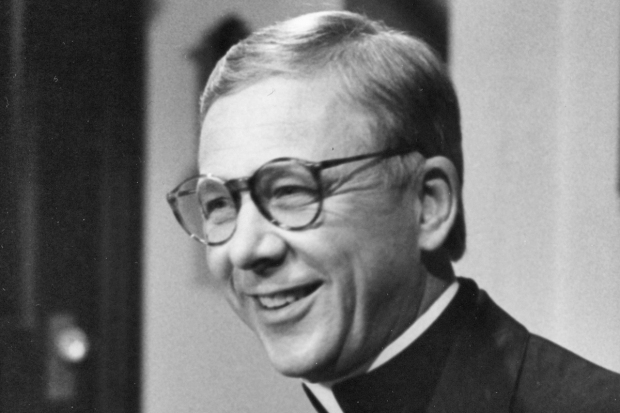 "As we bow our heads and share our grief with his beloved wife, Annie, we must also turn to the skies, to salute his remarkable journeys and his long years of service to our state and nation," Ohio Gov. John Kasich wrote. Today we lost a great pioneer of air and space in John Glenn. He was a hero and inspired generations of future explorers. He will be missed. Over and out John Glenn. Thanks for your dignity and bravery and for opening the universe to all of us. The heavens are now yours.